The Perfect Haircare Products For Me: Finally! I have been natural for almost two years now and although I absolutely love everything about my coils and kinks, there is still a lot that I have to learn about taking care of it. Which, of course, has turned me into sort of a product junkie. I have a ton of different products that I have done research on and watched countless youtube videos, unfortunately, not all of them work well for my hair type. But now, I think that I have finally found what I have been searching for–and it has only been a click away! 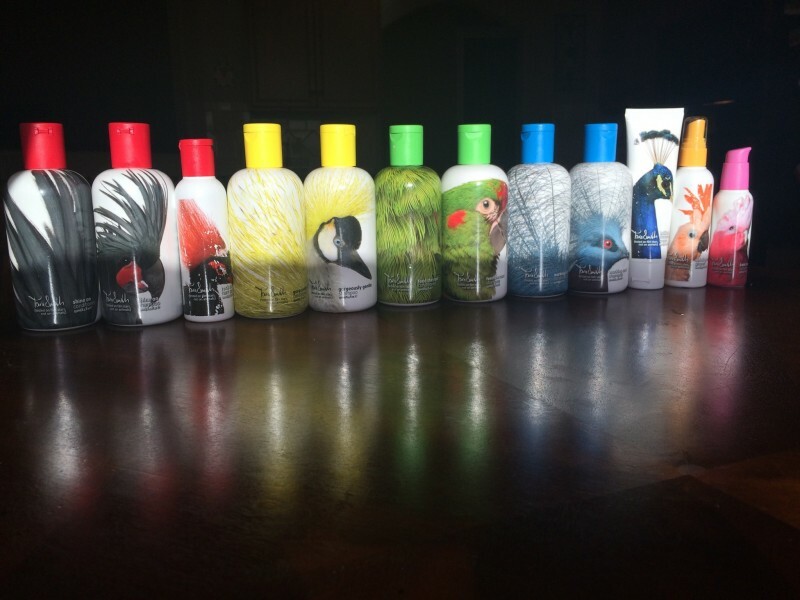 Tara Smith Haircare is a widely known for their awesome products. The award-winning U.K. celebrity hairstylist who created this line of products has worked on clients such as Demi Moore, Rosario Dawson, Marisa Tomei and Gerald Butler, just to name a few. Tara Smith’s line is made with Performance Botanical Technology with each product giving you brilliant hair that looks as good as it feels and feels as good as it looks. It has always been a little hard finding what I needed for my hair. I like to use all natural products, so I have to read through a whole list of ingredients in the hair care aisle. This takes forever, of course, but my hair doesn’t do well with a ton of chemicals. Tara Smith Haircare makes it safe to wash my hair again (and I wash it quite a lot). This summer, the 12 piece product line is launching to the public and you can be a part of it! But before we get to that, I want to tell you a bit about the products that I use now. This serum is key to frizz free, moisturized, and shiny hair. 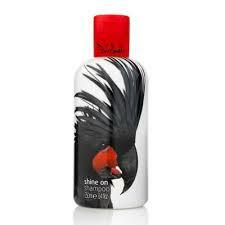 It is a primer that hydrates and smoothes that really lasts between shampoos. And it still works in 80% of humidity for up to 24 hours! This is a shine-enhancing finishing spray that diffuses light and fights free radicals to show off your hair’s dimension and color. 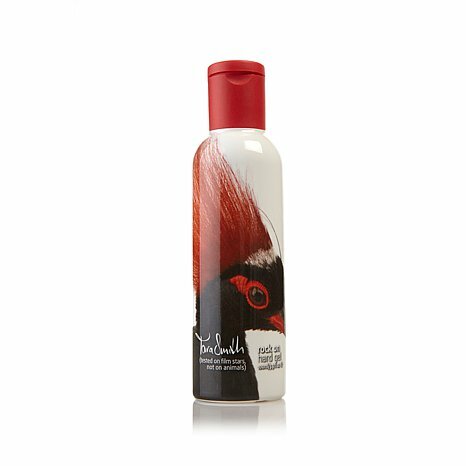 This gel is perfect for styling control without the stiffness and flaking of a typical hair gel. This is one of my favorites for making my hair stay flat around the edges. This is great for increasing volume–up to 85% just after the first time using it! As an added plus, it is super lightweight. Lab tested and proven to increase volume by 85% after first application! These two work together like a charm. They fortify hair at the root to promote volume, shine and strength thanks to the Tea Tree Oil and Bamboo Extract that are used in the ingredients. This duo is an everyday Shampoo & Conditioner that gently cleanses and relieves scalp irritation. They also lock in moisture and adds strength and luster to dull hair. This couple nourishes and repairs dry, damaged and color-treated tresses, restoring shine and sparkle. Great for hair that needs TLC from constant blowouts or flat ironing. 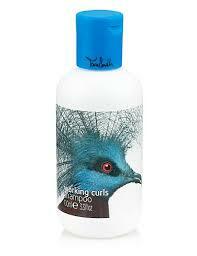 hydrates, enhances softness, tames texture, defines and adds shine to curly hair. Great for Afro/natural hair, as well. Hydrates with Rosemary Extract. I definitely do! Just by reading and commenting on this article, you could win either a styler or a shampoo/conditioner set! Unfortunately, the winner can only be in the United States. I am so glad that I finally have a hair regimen that works for my natural hair! Try them out, Millennials! They are pretty affordable considering they work wonders. Tell me what you think!